The local area is a ‘foodies’ paradise. Many local establishments offer locally caught fish and shellfish and locally reared organic meat. The Dartmouth Food Festival is an annual celebration of the great food and drink that is produced in the South Hams. 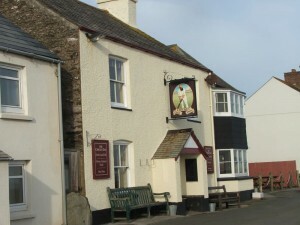 Our local pub, The Cricket Inn first opened its doors in 1867 in the small fishing village of Beesands, metres from the crystal clear waters of Start Bay. The Cricket is a welcome gathering place for both locals and visitors alike (dogs welcome too), offering real ales, great wines and fantastic food. 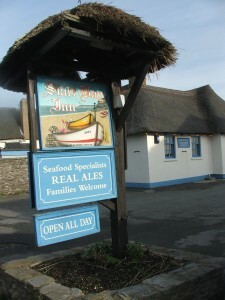 The Cricket Inn is well known for its seafood, and the freshest fish, lobster and hand dived Scallops are caught straight from the Bay in front of the inn by the village fishermen. 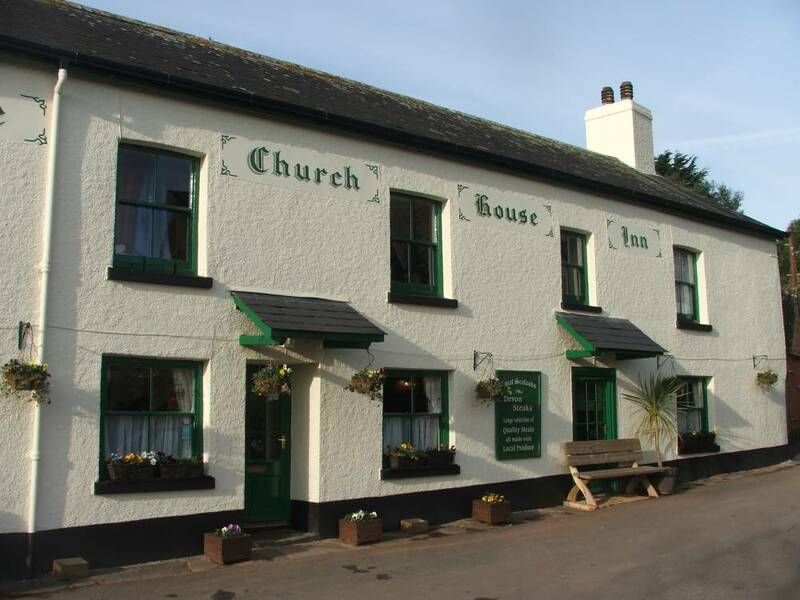 Based in Torcross, the Start Bay Inn provides famous fish & chips and seafood specialities. The Inn dates back to the 14th century when it was used by the local fishermen who worked their fishing boats from the village beach infront of the pub. 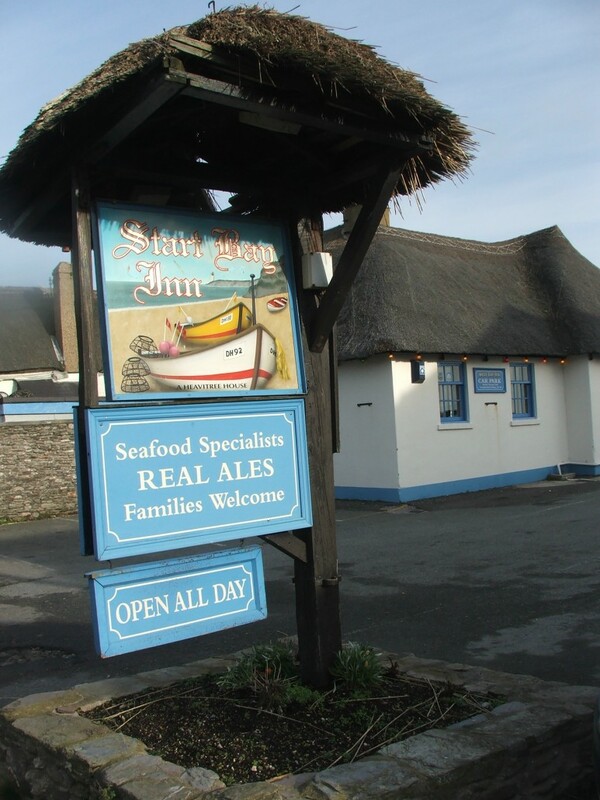 The Start Bay Inn use their own boat, DH92, for scallops, crab, lobster and fish or buy from local fishermen from Beesands and Dartmouth. The food is excellent, specialising in true seasonal field to plate eating every taste and flavour on the menu owe their origin to the local landscape. One of the prettiest pubs in the local area, ideal for a drink, bar snacks or an evening meal. Their menu has a traditional element with a contemporary twist to it without being too complicated. Located next to the church in Stokenham, Great for a casual bite to eat, it has an extensive menu and is a popular venue for Sunday lunch. Stokeley Farm Shop A great shop selling local produce and fantastic meat. The cafe has an extensive menu of homecooked food. 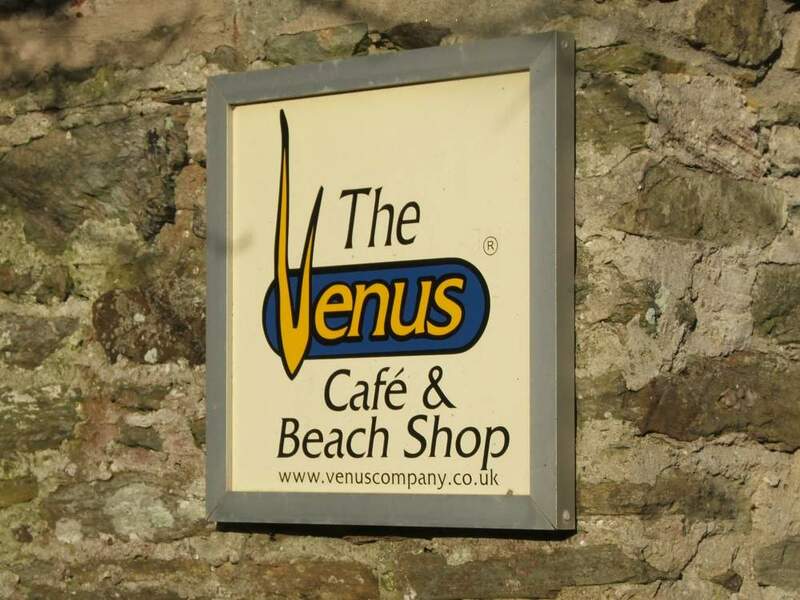 The Venus Cafe Company has branches on the beach at Blackpool Sands, Bigbury on Sea and East Portlemouth (for Mill Bay), serving hot and cold drinks and a full menu. Cafe Alf Resco in Dartmouth, a popular choice for breakfast! 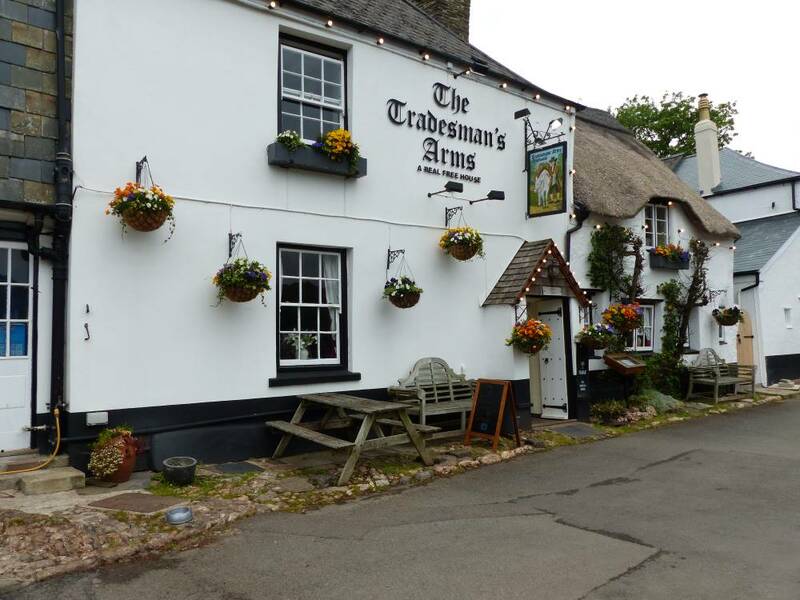 The Crabshell Inn, Kingsbridge 01548 852345 situated on the quayside, its south westerly aspect basks in the sun (plenty of outdoor seating to soak it up in)! 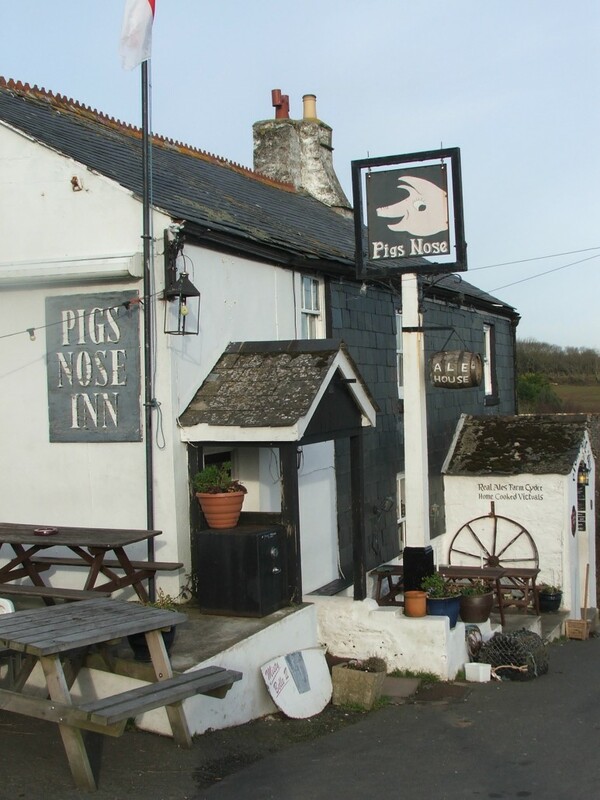 The Pigs Nose, East Prawle The most southerly pub in Devon. Brimming with old world charm and quirky character. Unique atmosphere and fine selection of local ales and ciders to accompany pub grub. 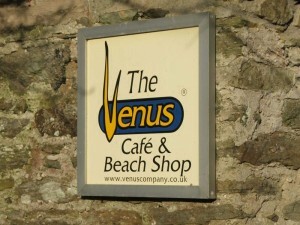 They regularly play host to visiting rock and blues bands. Rockfish Dartmouth owned by Mitch Tonks, superb fish and chips and very family friendly. Red Earth Kitchen, Kingsbridge. Traditionally prepared, award winning, ready meals using local free range eggs, and sourcing as much of our other ingredients from the South Hams and Devon. At the Bakery Frogmore is an excellent Bakery offering everything from fresh bread to traditional Devon pasties. They also stock basics, milk, butter, free range eggs, cereals, cheese, their own cooked ham, daily newspapers, sweets and chocolates also an increasing range of deli products and local handmade preserves.